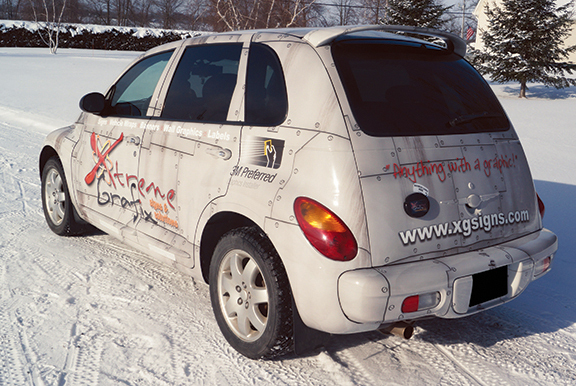 Full wraps - all areas of the vehicle covered including roof and windows. 1/2 wrap - this may be the side of a van or car only. Partial wrap - this might be just a hood, a door etc. 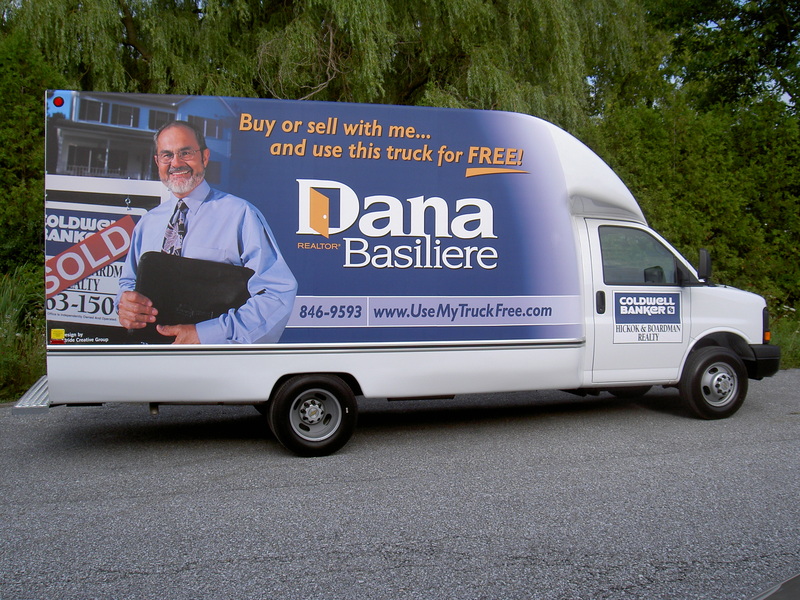 Most economical use of mobile "full color"
We use only 3M products in our vehicle graphics. 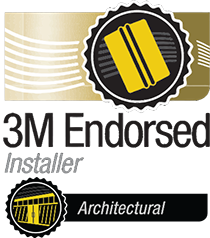 We offer 3M™ Envision™ Print Wrap Film 480Cv3 and 3M™ Envision™ Gloss Wrap Overlaminate 8548G were designed to exclude certain chemicals of concern, without sacrificing high performance. In fact, these new products, which are non-PVC and do not contain any added chlorine or other halogens, exceed most current high performance characteristics. 3M 1080 films, these are standard that everyone else compares to. 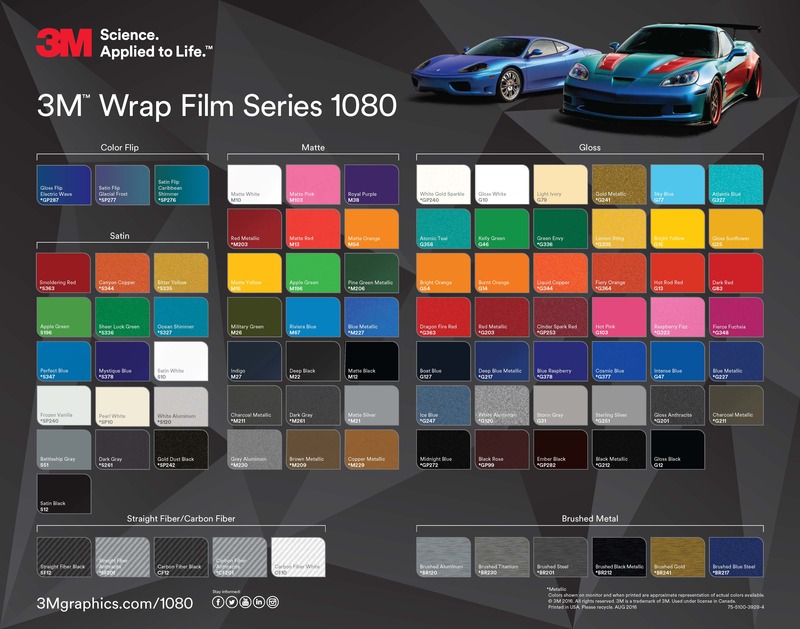 Solid color films come in a variety of colors and finishes as well as carbon fiber and metals. Use just a little to accent and customize or do a complete color change on your vehicle. 3M IJ 40, a perfect solution for walls, trailers and flat or slightly curved surfaces. With up to 7 years of durability, and priced to fit almost any budget this is the perfect solution for many of our customers. 3M IJ 170, a new less expensive version of the 180 films we have used for years. This film has some great characteristics and can wrap any vehicle for short term applications. 3M perforated films for windows. 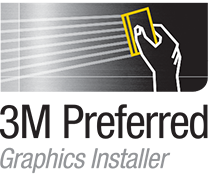 These films allow your graphics to be viewed from the outside but do not obstruct you inside view. 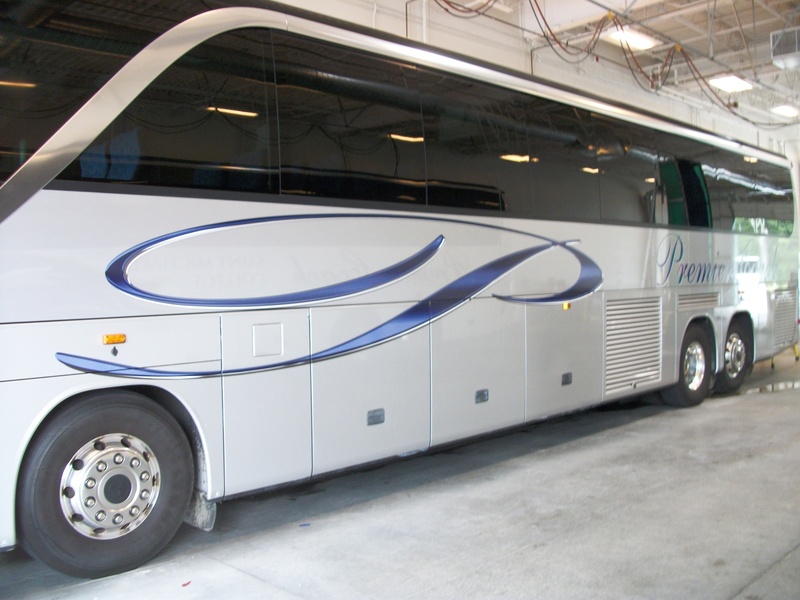 And lastly 3M reflective films that offer the ability to wrap an entire vehicle without scarring or bruising found in most any other reflective film. 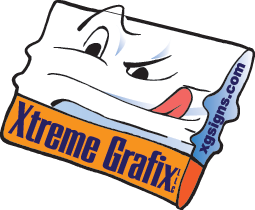 Also we print using latex inks, so no harmful smell and outgassing found in most printers used by our competitors. 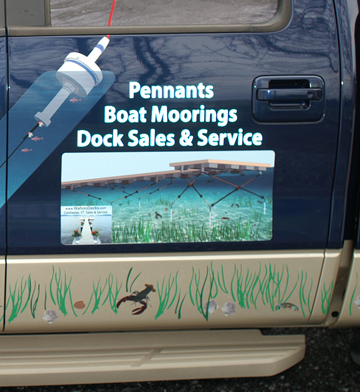 Vehicle "wraps" are graphics that completely cover the vehicle. 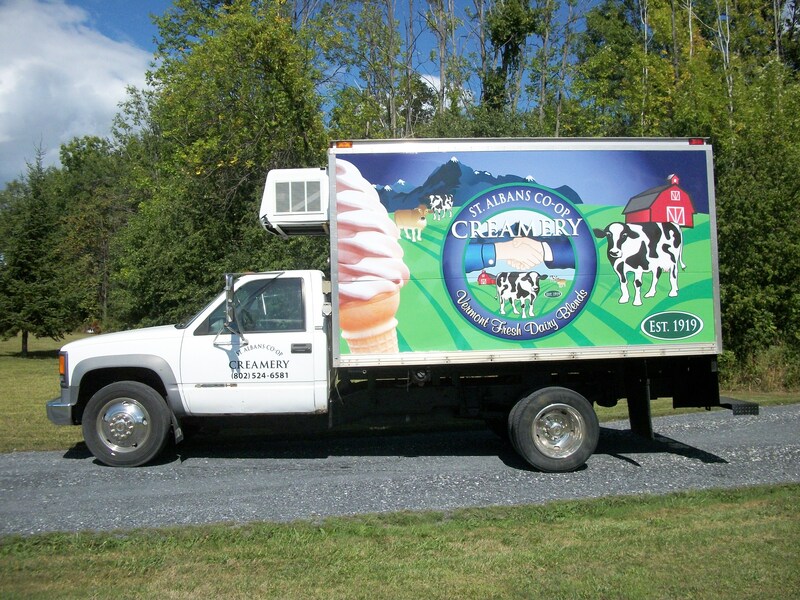 These packages bring the most impact and visibility to a vehicle and are the most effective when used with a distinctive type of vehicle or trailer. 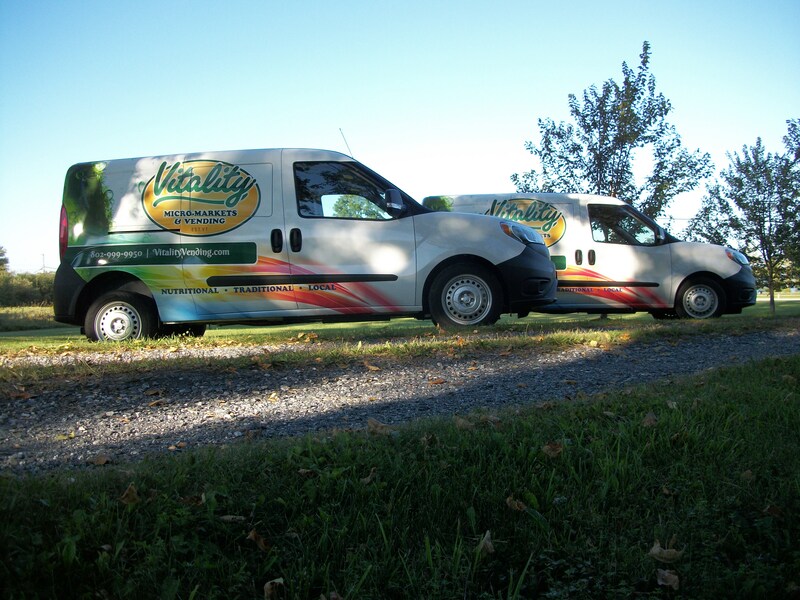 Wraps can be both full, covering the complete vehicle or truck, or partial, utilizing both wrap portions and cut vinyl graphics. 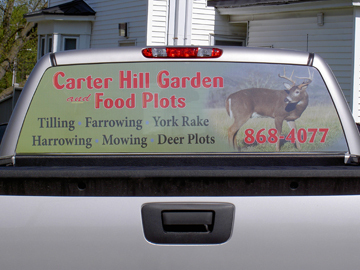 These options allow us to tailor your vehicle wrap to fit your needs and budget. Contact us today to get a free estimate on your next project. Check out some examples of our work below.